Start for free, then pick up where you leave off in the full game. 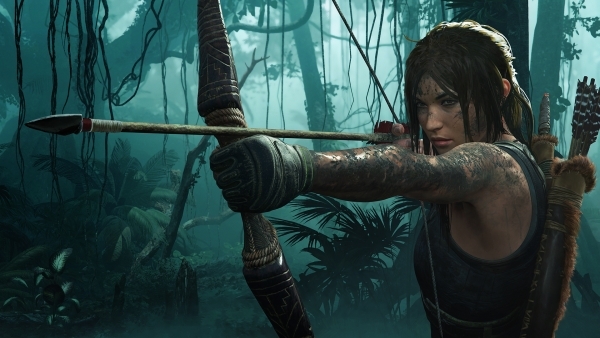 A Shadow of the Tomb Raider Free Trial is now available for PlayStation 4, Xbox One, and PC, publisher Square Enix announced. Watch a trailer for the Free Trial below.